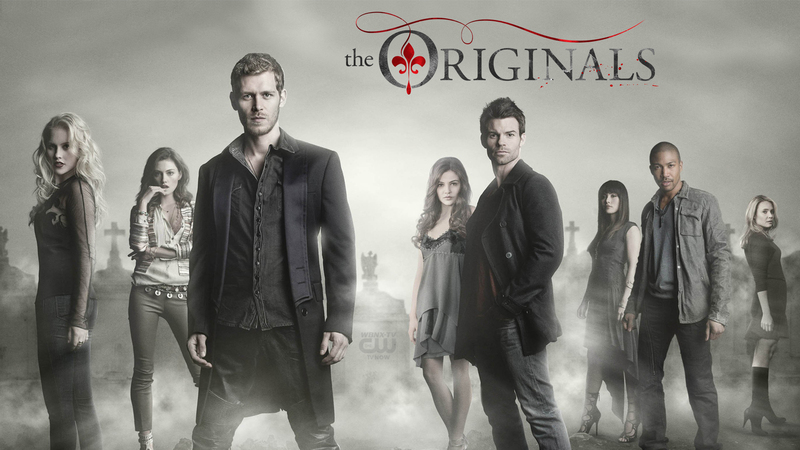 Welcome back to “The Originals” third episode! If you don’t remember what happened last week, recap it HERE! 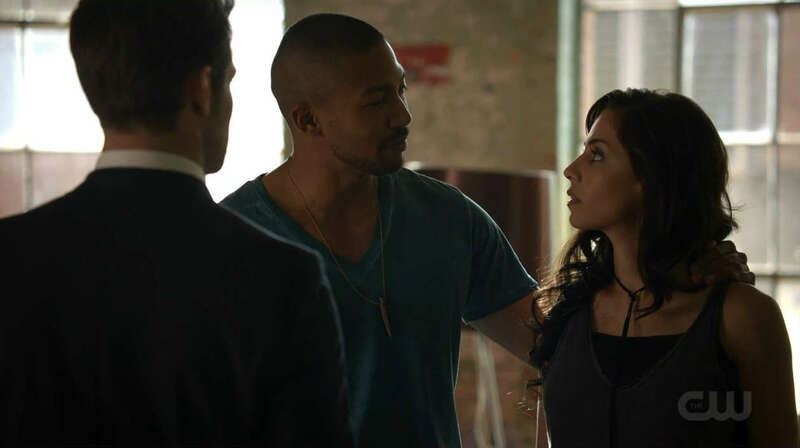 This week we start off knowing that dearest Momma and Poppa are back in town and ready to kill Klaus and Elijah. We see Esther cooking up something and then Hayley finding the food prepared in their courtyard with an invitation from their mom. We go back in time to see little Elijah and Flynn and their mom asking where Klaus is. She goes to the woods and finds him all alone and his mom tells him to not be afraid, that she will be with him, always and forever. We go back to present time and Klaus is not happy to see his mother knowing that they will have to prepare for the worst. Elijah heads over to Marcel’s and tells him that the new vamp is not his burden, he turned the new vamp, Marcel should train her. All Elijah wants is to find a witch with which Marcel asks his new vamp to take Elijah to meet Lenore, the witch that can possibly help him. Oliver meets up with another witch to get his ring back and “Cassie,” the witch, tells him that the ring comes with a price. Oliver informs Hayley about the new witch that is helping Esther, who then tells Klaus about it and he tells proceeds to tell Hayles the story of how his little brother died and how his mother went crazy. Back with Elijah, Marcel’s new vamp proceeds to take Elijah to Lenore who tells the witch that he wants to find out how he can find out which body a certain witch will jump into next. But as he gets his deal and leaves, the witch that Oliver was with arrives to see Lenore, and oh no…we probably know what happens.